As people are down-sizing or choosing to live in small spaces (anyone see Extreme Small Spaces on HGTV? 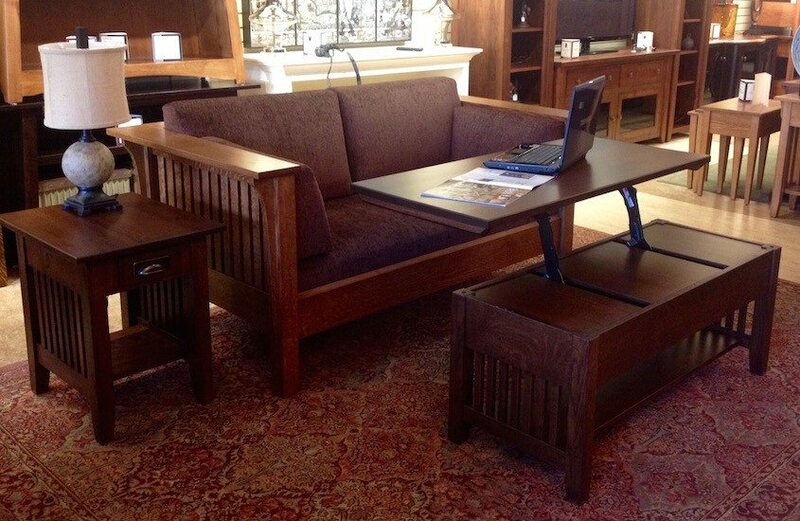 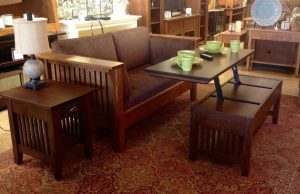 ), many are searching for furniture that can serve multiple functions, yet still maintain an appealing aesthetic. 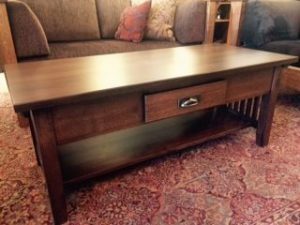 Our crafters have been meeting this demand by designing lift-top coffee tables that look sleek and classic, yet can be used as accent and dining tables, as well as desks. Next time you are in Uptown, drop by the store and see how versatile and beautiful these pieces can look!